It’s during the holiday season, and you are probably looking forward to that vacation in the Goa. 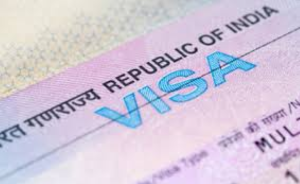 It could even be that work errand to or from India you need to get to urgently, and you are wondering how to get a visa without a tussle. In the 21st century acquiring a visa has been made easy. You could apply for it online, by mail or by reporting directly to their offices. Payments for visas have also changed through time. Now you may use Visa tokens to pay for your visa. There are several requirements you will need to fulfill to obtain your entry visa. Passport – You will require an original signed passport and a photocopy of passport information. The passport should be valid for six months beyond your stay in India, and it should be signed. Indian visa application forms – You must have a signed Indian visa application form. Have an extra copy as well just in case need arises. Your signature on both the Visa application form and passport must match. Remember to sign on both pages of your visa application form. Photograph – For your Indian eVisa enquiry you will need a recent colored 2×2 passport type photo with a plain background. You should not wear sunglasses when the photo is taken. The photo should not be stapled to the application either. Alternatively you can upload your passport photo to the Global Service Order Form instead of providing physical photos. An Additional particulars form – This is just a fill-out form on other important information to verify your identity as being legitimately your own. Preferably avoid the use of the term ‘N/A’ in questions that do not apply. Instead, use a simple ‘NO’ or ‘NONE’. Proof of residential address – Here you will have to provide a clear photo of your drivers’ license or state issued ID. The address should match exactly your present address on the visa card. Alternatively, a recent major utility bill like on electricity, gas, water, sewage or a current lease containing both the tenant and landlord may be accepted. Letter of invitation from India – In case you are coming to India for a company job, a letter of invitation from the Host Company or individual explaining their relationship to you as the applicant is important. The purpose of the travel should also be stated. The letter must be signed and sealed on company letterhead by the host in India. As a measure of being on the safe side, you may include the business cover letter. Business letter – A letter from your employer or sponsoring company from outside the country introducing you, the applicant, is important. The letter should include the applicants’ employment status in the company and a clearly stated purpose of going to India. Financial status – Applicants traveling to and fro with occupations such as students, retired or unemployed should attach three most recent bank statements. A tourist visa on arrival scheme exists currently for nationals of listed counties. Here you can apply for and receive the visa on arrival to the country. This visa is only valid for 30 days, and can only be used for tourism purposes. Usually, visas are granted for one year. 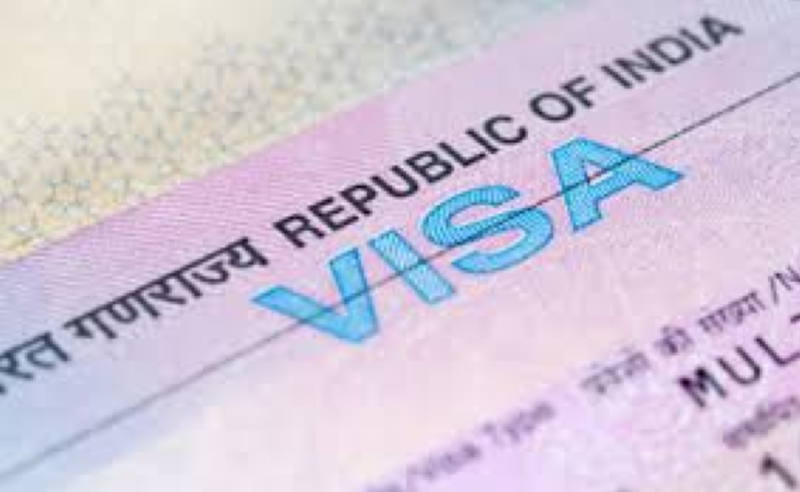 Five-year visas or 10-year visas are issued only at the discretion of the Indian Consulate. Online sites have been set up by the Indian government to help applicants in their visa tracking progress. Visa tracking is more effective when all the visa info has been clearly and truthfully provided by the applicant. Well, get ready to travel because the above tips will make your visa application inquiry easy and effective to follow up with assistance from skilled professionals. **These regulations apply to all visas except for the new e-Tourist Visa program.